What is a District Fundraising Initiative (DFI)? 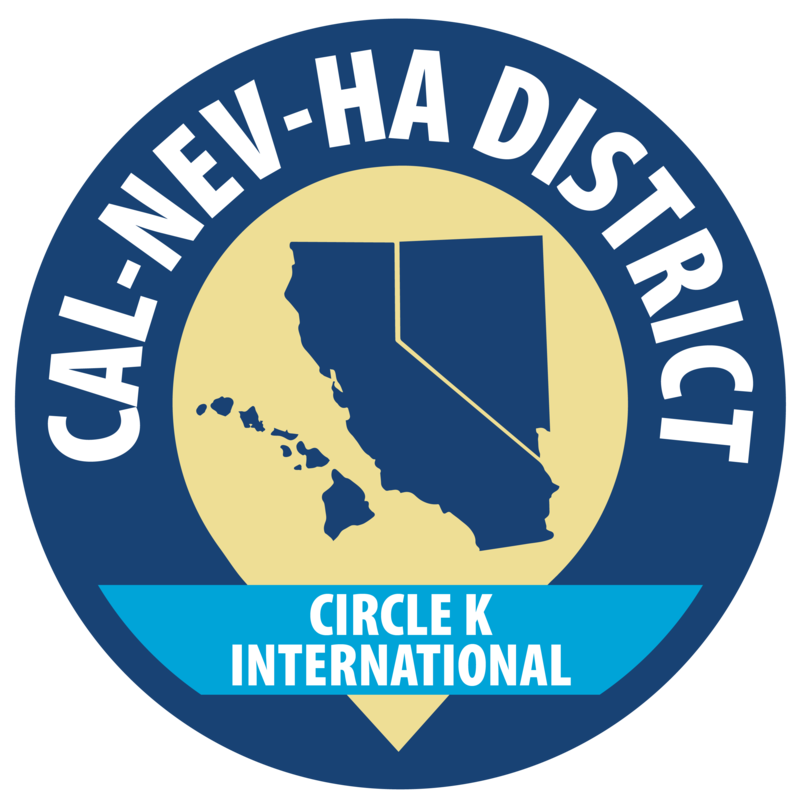 They are the 3 causes that the Cal-Nev-Ha District of Circle K support through fundraising! These three causes are Feeding America, Kiwanis Family House, and Pediatric Trauma Program. Feeding America is the nation’s largest domestic hunger-relief organization dedicated to feeding millions through food pantries and shelters in addition to supporting programs that educate the public about the issue of hunger and improve food security. The funds raised will go towards supporting these programs and its national network of food banks. The Kiwanis Family House strives to provide housing and support to families of seriously ill or injured children and adults being treated at the UC Davis Medical Center in Sacramento, CA. The funds raised will go towards providing additional resources and improve the stay for these families so that they can be there to support. The Pediatric Trauma Program aims to develop local projects which will reduce the number of children who are killed or injured by trauma. These projects include promoting community outreach, providing education materials, and assisting partner hospitals. The funds raised will go towards the end goal of preventing unintentional injury and death as well as providing safety items for children.